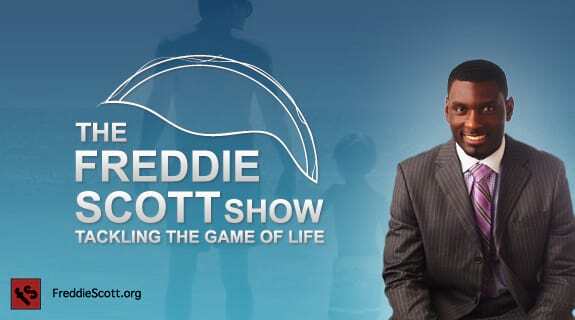 The Freddie Scott Show: Tackling The Game of Life! Today, on The Freddie Scott Show, Freddie talks fatherhood and family with Carey Casey, the CEO of the National Center for Fathering, and member of President Obama's Fatherhood Initiative Program. We will talk about what does an involved father do with his family and children, and the impact that it has. Super Bowl winning coach Tony Dungy will talk about his 1st car, and how his father helped him earn it, and The Skit Guys talk about A Dad's Legacy. Enjoy the show!